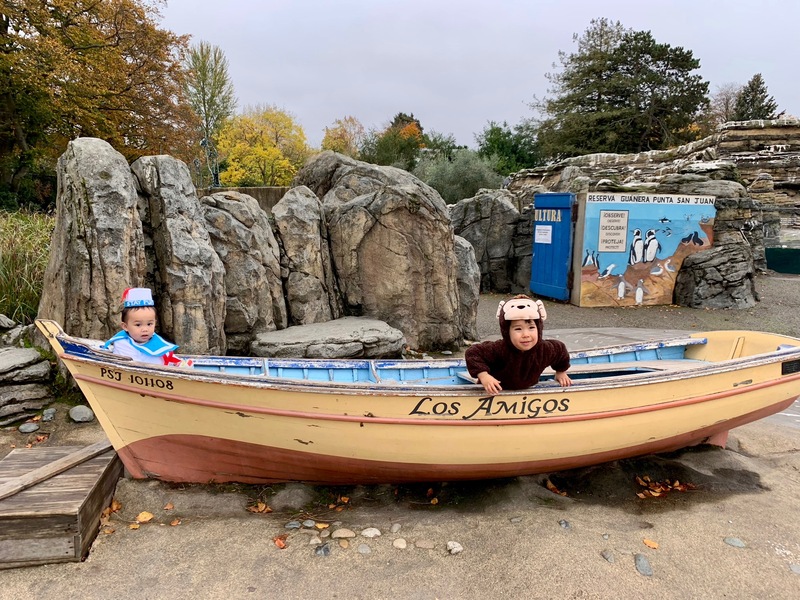 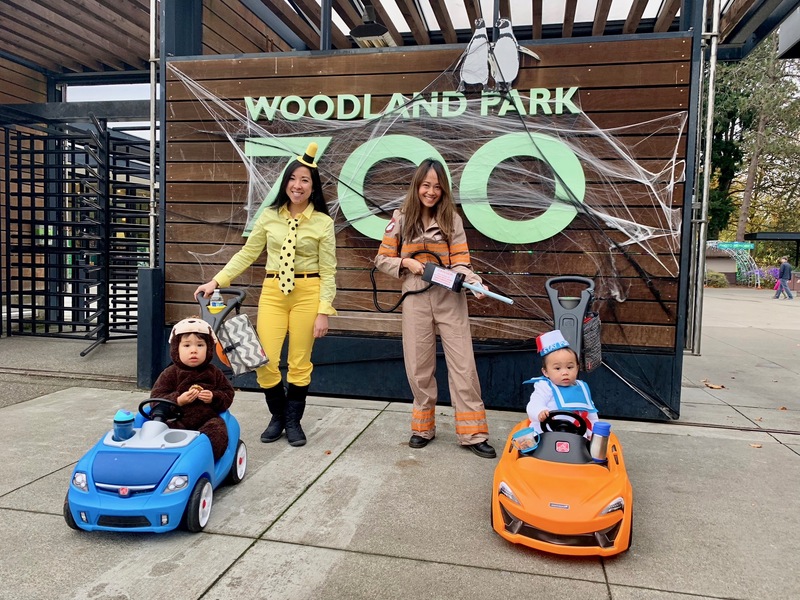 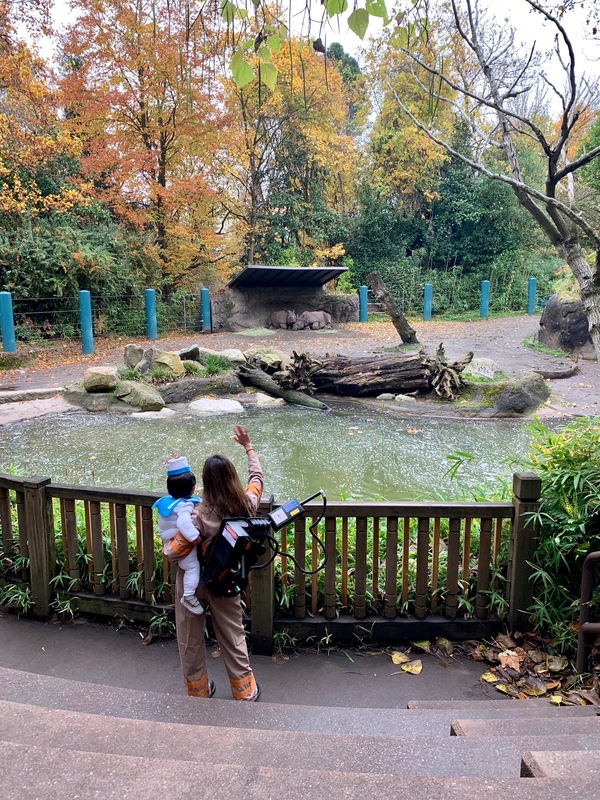 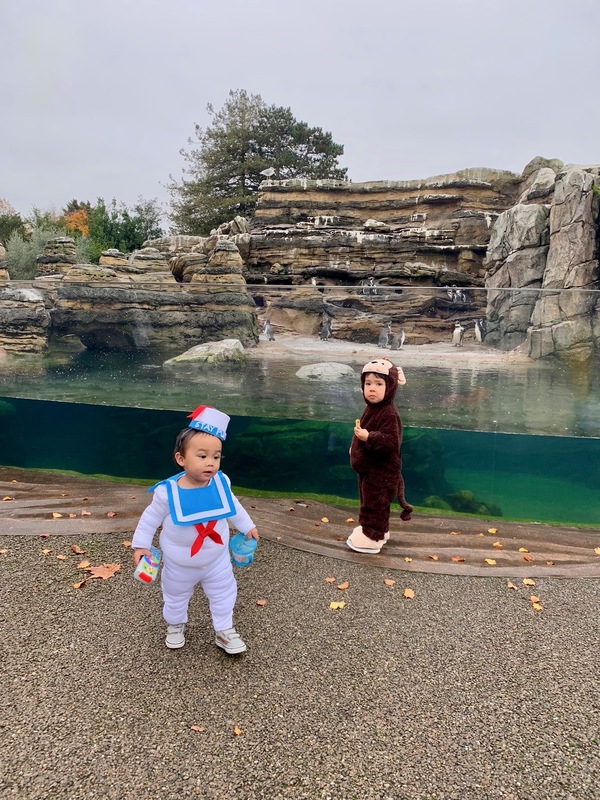 We spent our Halloween morning at Woodland Park Zoo with Curious George and The Lady in the Yellow Hat! 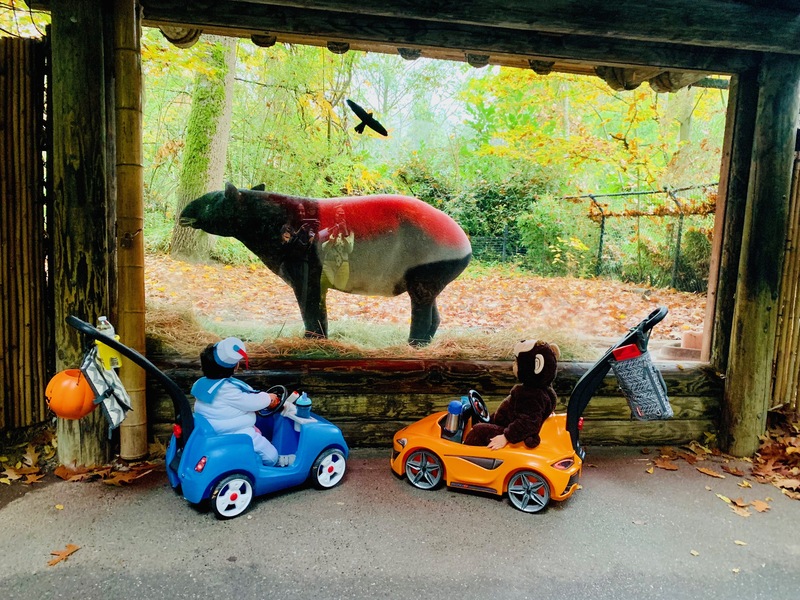 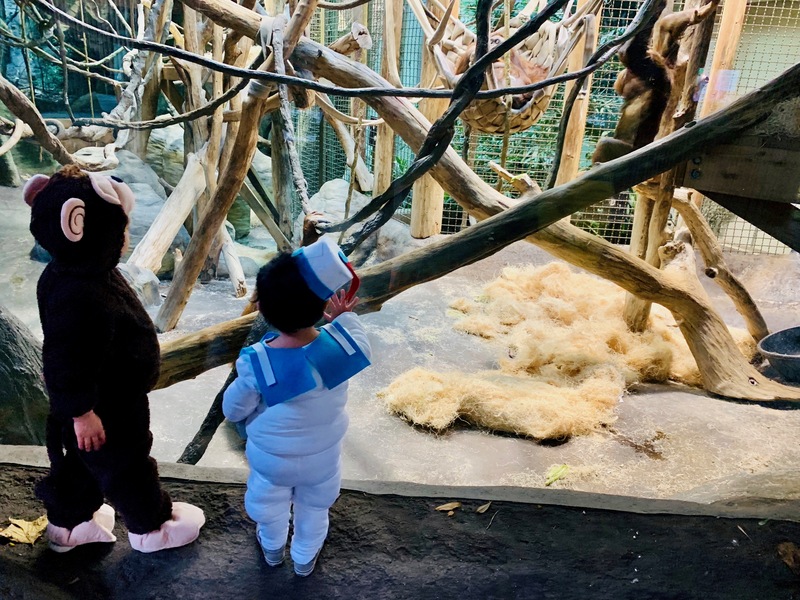 These 2 little guys were having a blast seeing all the animals while sitting back, eating snacks and getting push around in their cars! 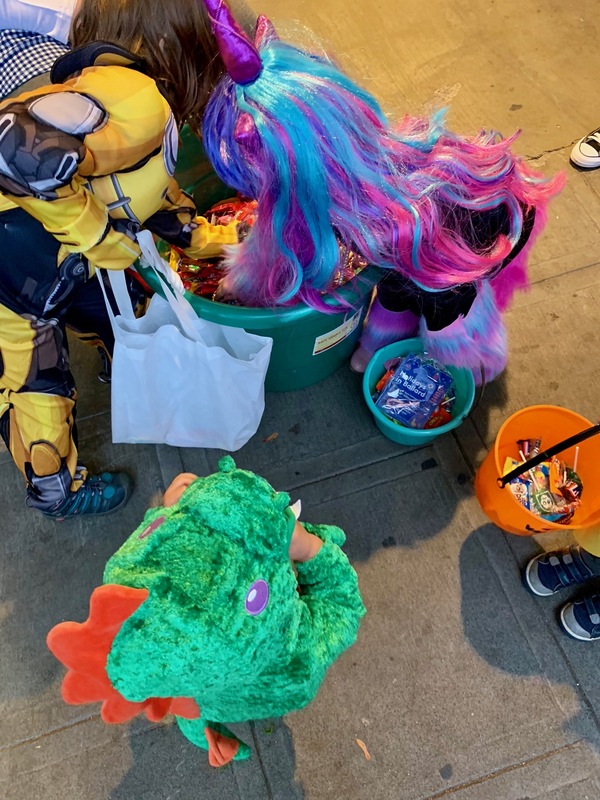 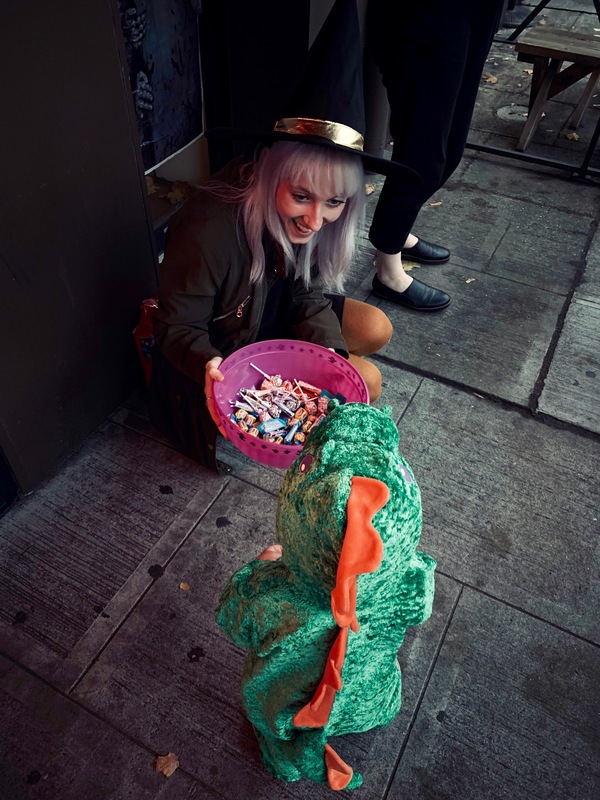 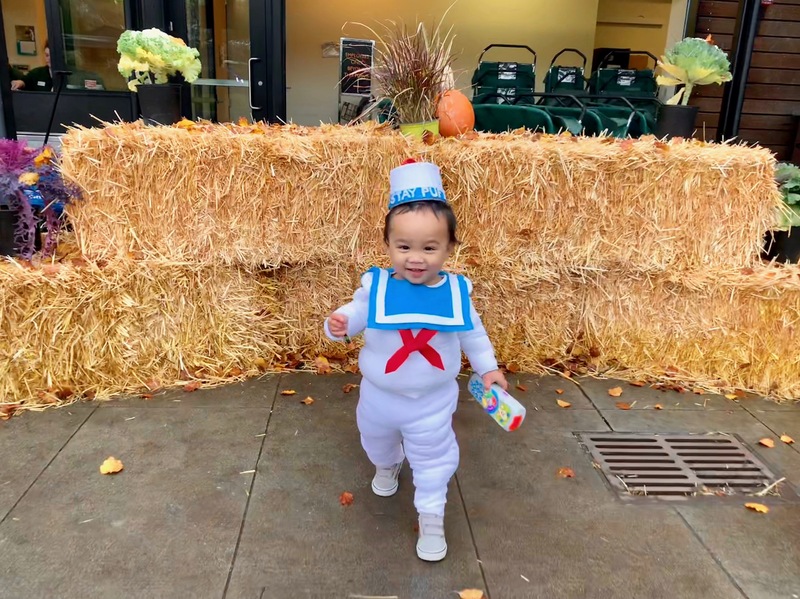 Afterwards, I took Avery to Ballard Farmers Market for his FIRST ever trick-or-treating event. 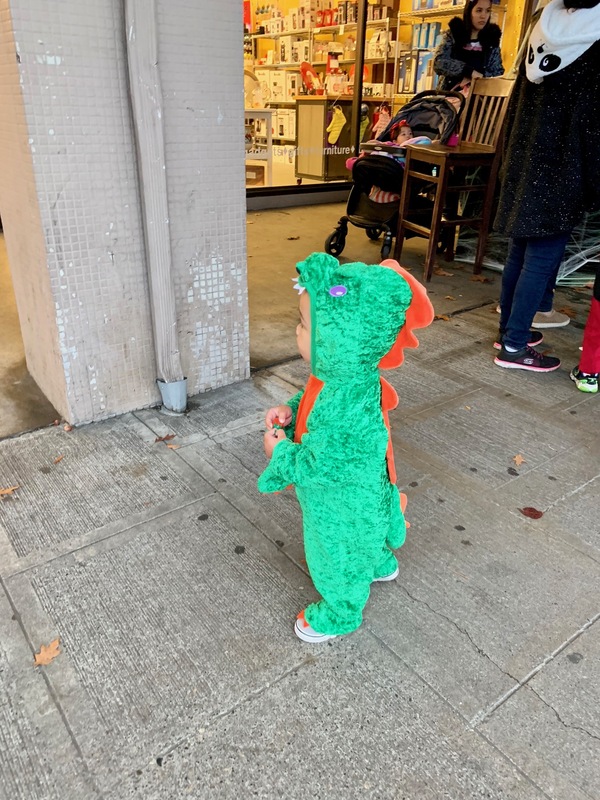 I change him into a dragon cause I figure it would be much easier to move around in. 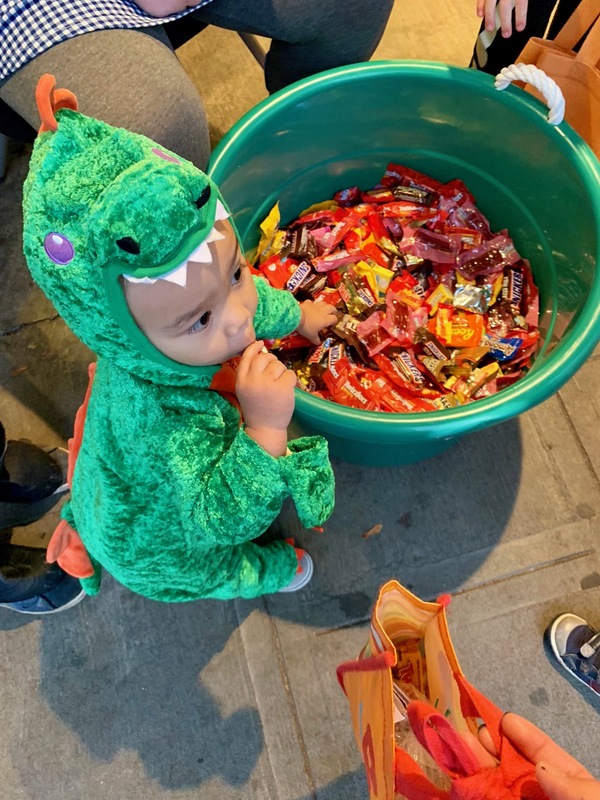 At first he was a bit shy as you can tell from this video, but after eating a lollipop he got the hang of snatching and grabbing those candies! 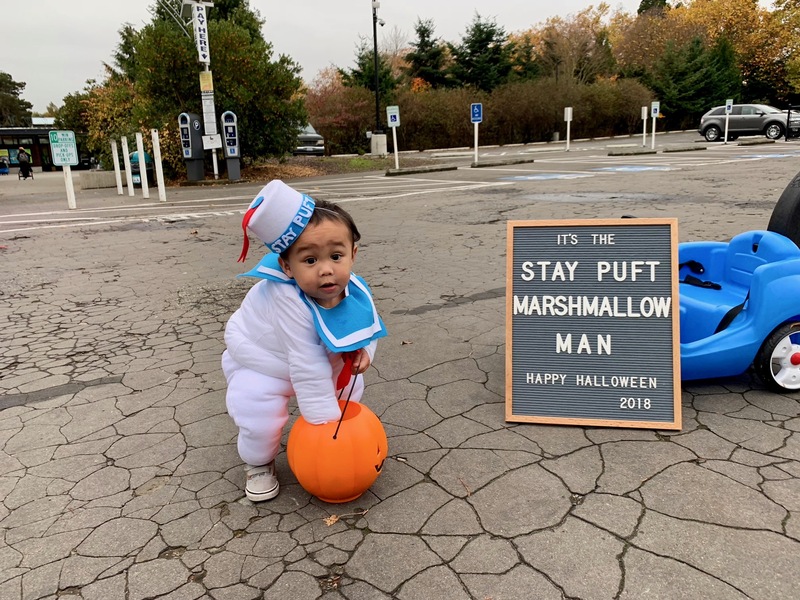 Have a safe and delicious Halloween everyone!